So Happy Mommies, with kids back to school and husbands in their offices what are you doing with your new found freedom? Binge watching, shopping, kitty parties et.al. are so passé. How about getting a free makeover? Sound’s interesting isn’t it? All you need to do is click a selfie. And who doesn’t love clicking a selfie, right? It’s that simple. Well I think I am putting the cart before the horse, so let me back up a little. 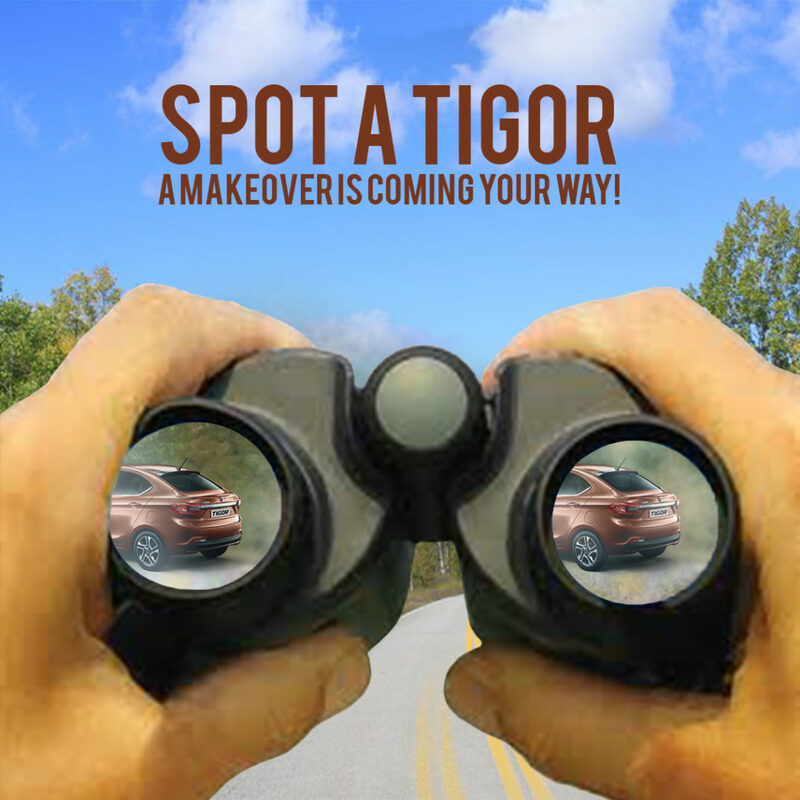 A new contest has been unveiled by Tata Tigor #TigorStyleBack. 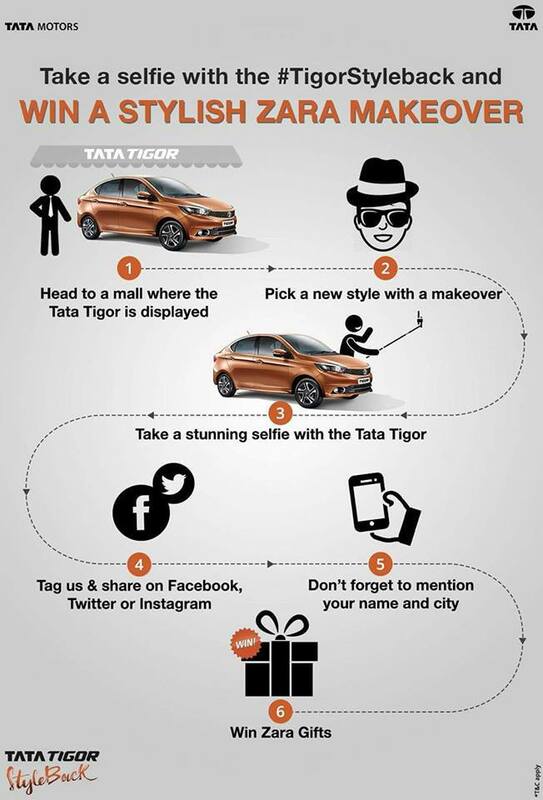 All you need to do is check out the new Tata Tigor and take a selfie with it to win fabulous goodies from Zara! So while the kids are safely in school, you visit the closest Tata showroom, specifically the one with a shiny new Tata Tigor and check out its cool features, for example did you know that the new Tata Tigor has GPS navigation and gives an average of 24kmpl? That’s smart and economical! Once you have appreciated the sedan (and maybe collect some brochures to mouth off fancy features in front of your dumbfound husband) click a stunning selfie with the car. Get creative and click a perfect selfie that might take the social media by storm. 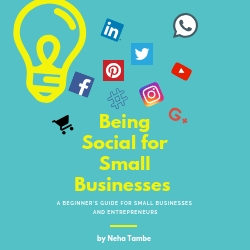 Once your selfies are clicked, simply upload them on any of the social media platforms. Don’t forget to tag Tata Motors and use the hashtag #TigorStyleback. That’s it! You have participated in the contest. The winners get stylish makeovers and vouchers from Zara! This looks like an interesting contest, Neha. Thanks for sharing.